With my sensitive skin, I appreciate the formula used in Japanese Peony Cleansing Body Wash. It’s animal friendly, free of dyes, sulfates and synthetic preservatives. I recommend this product highly! 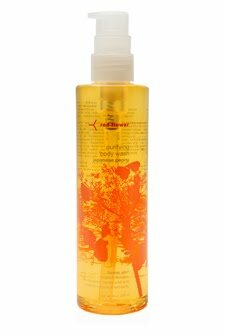 Red Flower Japanese Peony Cleansing Body Wash retails for $20 at redflower.com.